Font machine is a bitmap font tool for Monkey (it’s also available for BlitzMax). 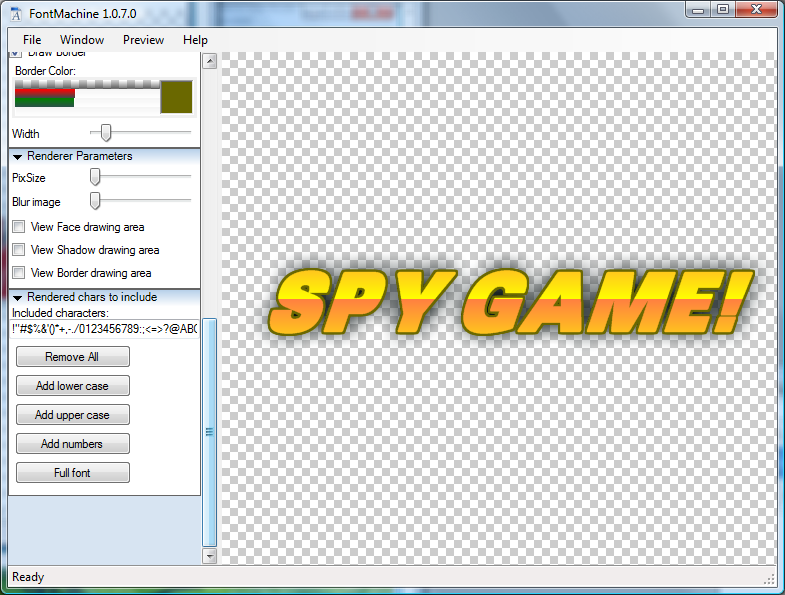 This tool allows the creation and usage of great bitmap fonts in your multi-platform Monkey games. 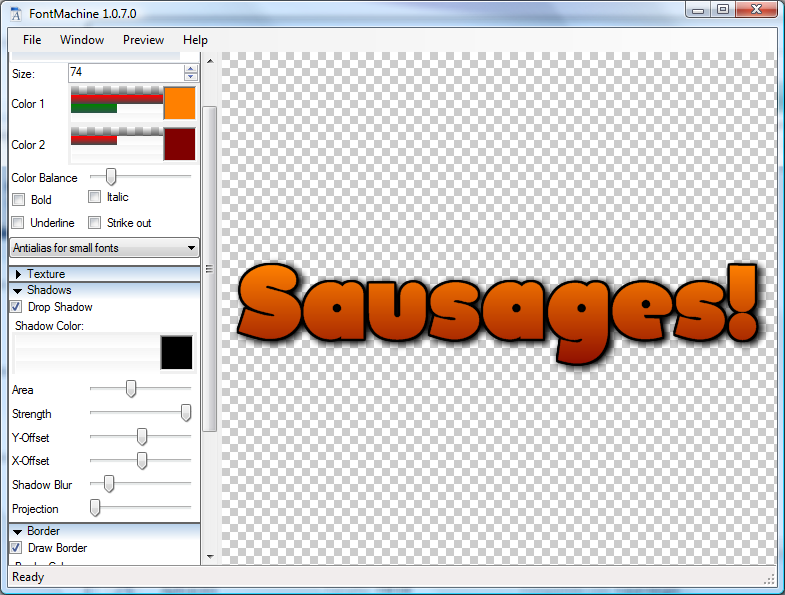 This application consist on three tools: A module, a tutorials pack and a Bitmap Font Editor. This is a free open source module that will allow you to load, draw and operate with FontMachine fonts from within your games and applications. The FontMachine module includes some tutorials. Those tutorials provide some samples on the regular usage of the FontMachine module, and also include some free fonts that are ready to be used on Games. 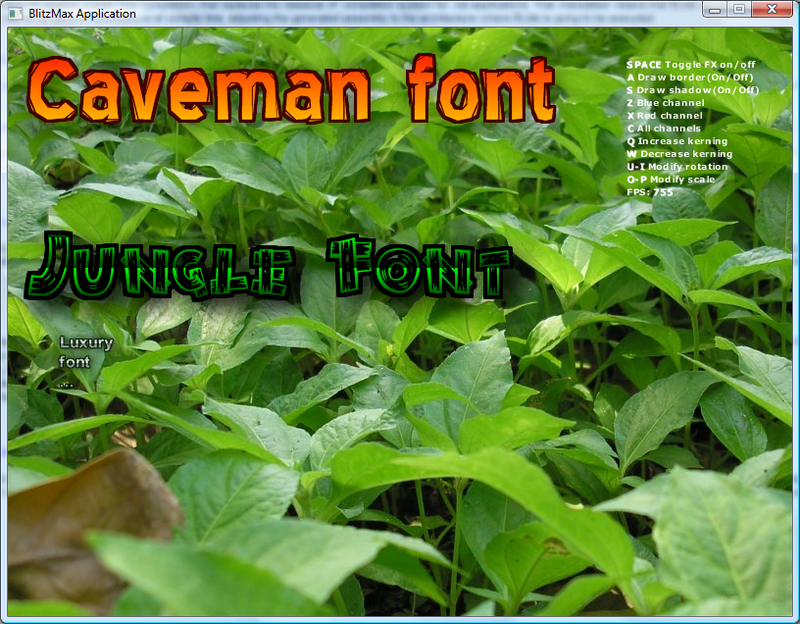 This is an application that allows the creation of FontMachine fonts both for Monkey or BlitzMax. 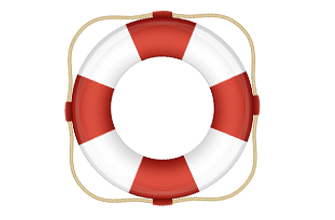 This application is licensed for free to all owners of a Jungle Ide license.
. It is recommended to install latest version if you don’t know wich one to install. 3.- If using Jungle Ide, refresh your modules database (Monkey/ Update Monkey modules database), so Jungle Ide can see a new module has been installed.